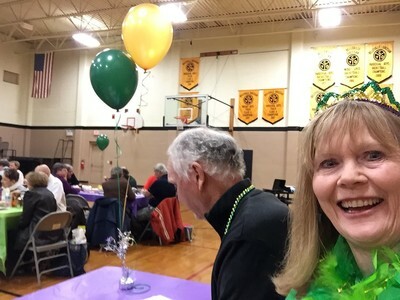 What a fun night! 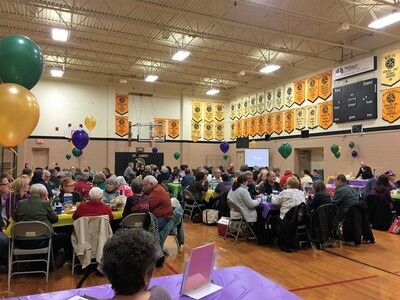 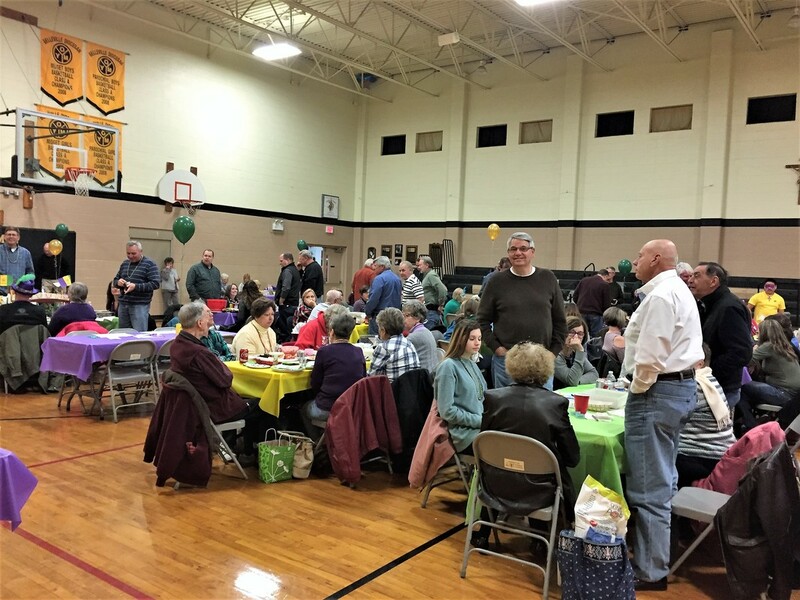 Our thanks to everyone who came out and supported our 9th Annual Trivia Night. 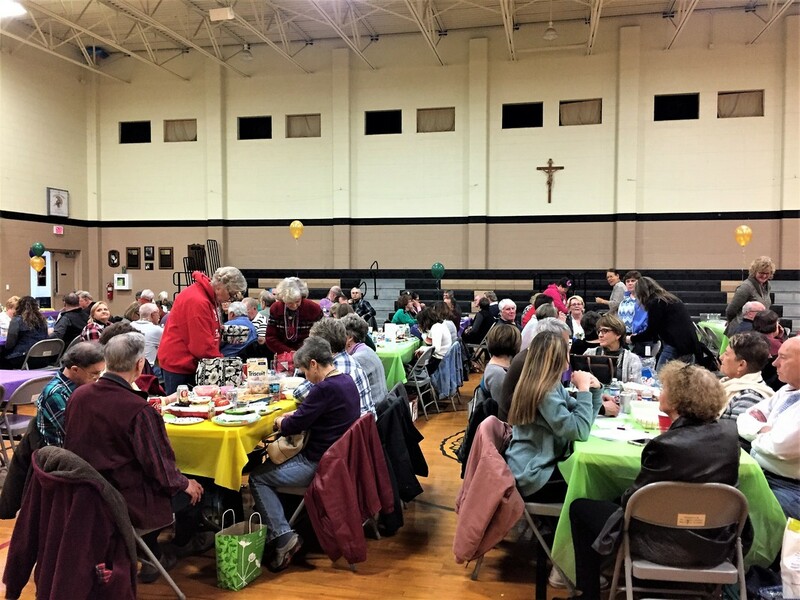 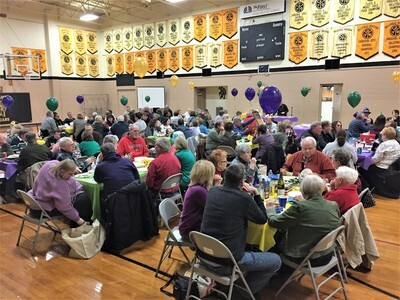 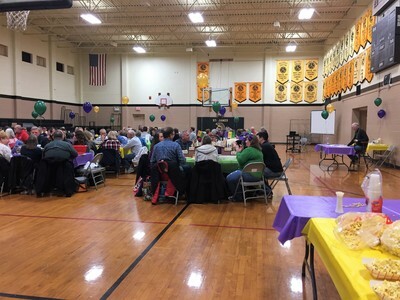 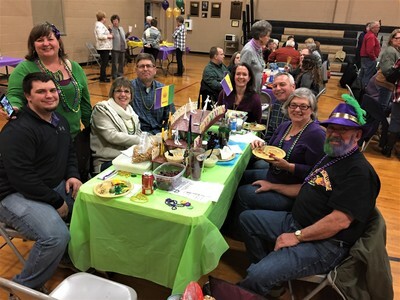 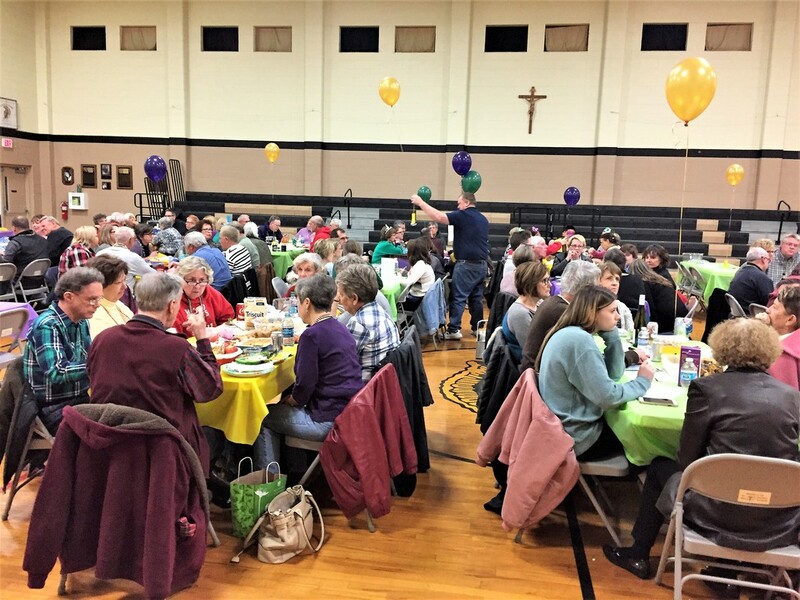 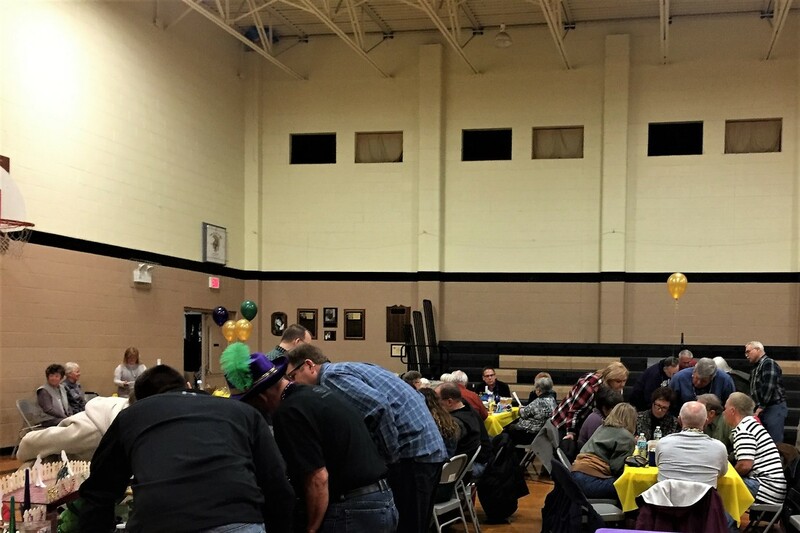 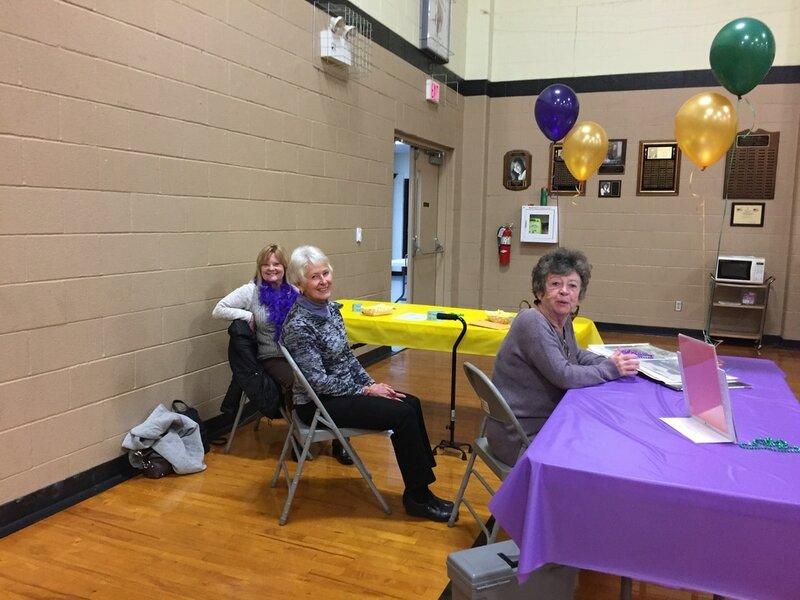 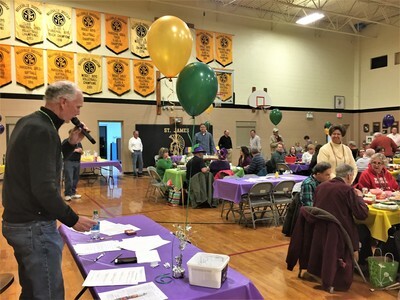 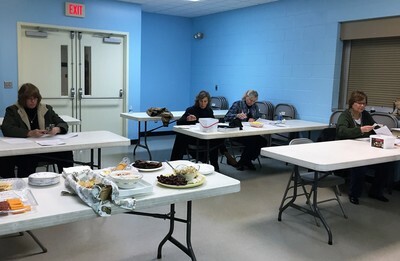 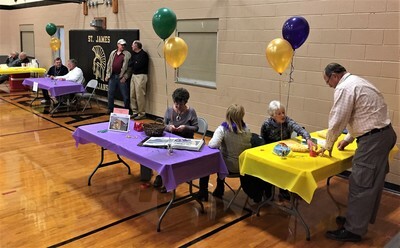 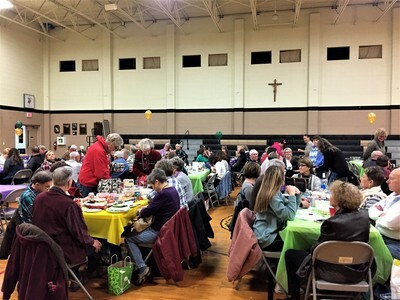 We had prizes for the best decorated Mardi Gras-themed table; winners of North or South; True or False; Scavenger Hunts with Purses and Wallets; and Heads or Tails. 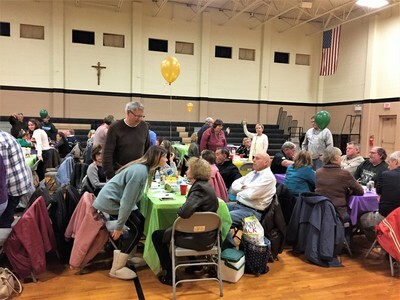 And LOTS of attendance prizes donated by local businesses who we again wish to THANK. Oh, and of course we played 10 rounds of trivia with CASH prizes including Survivor Round. 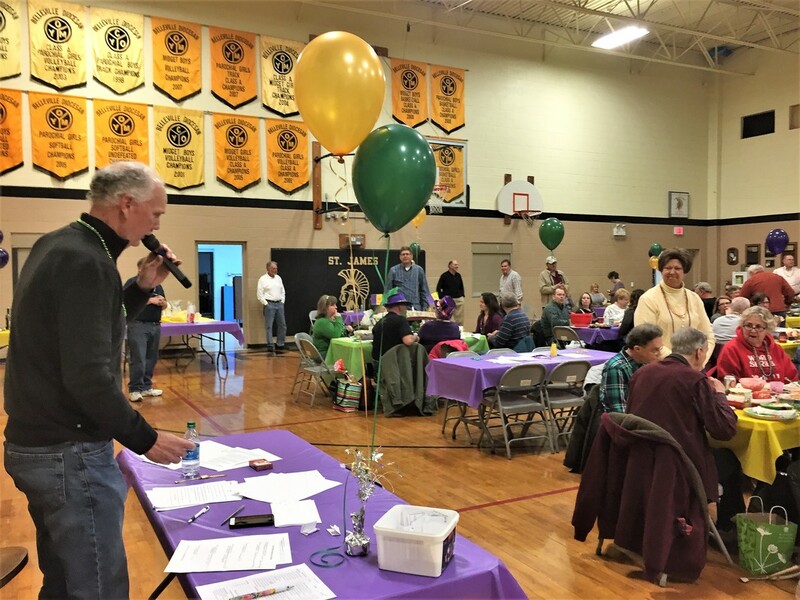 Below photos are from our 2017 event. 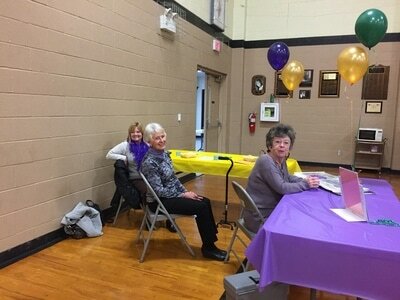 ​No 2018 event held.